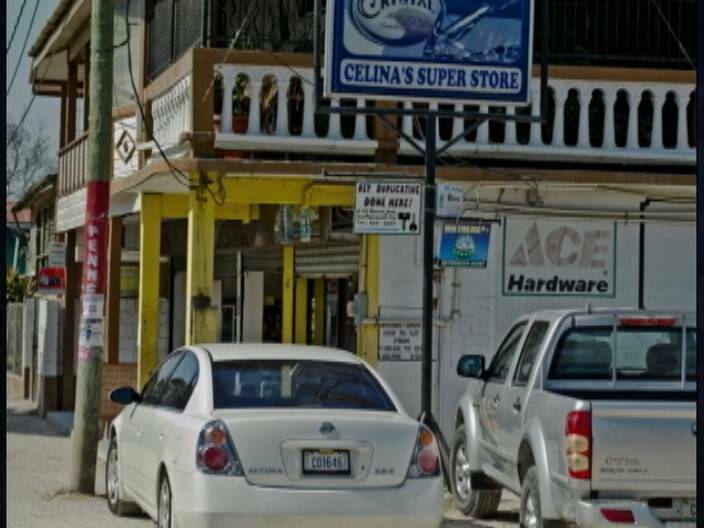 Around two-fifteen this afternoon a popular supermarket was robbed in downtown San Ignacio. 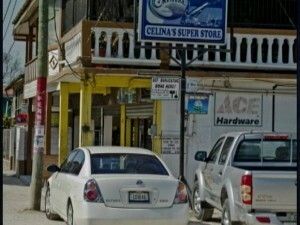 Celina’s Super Store located at number forty-three Burns Avenue was the target of two armed men. It is reported that robbers walked into the store and pistol-whipped two employees. One of the assailants later held a gun to the head of the owner’s son, demanding money. The robbers later helped themselves to money from the cash register. The men made off with about three thousand seven hundred dollars in cash. The two robbers reportedly, escaped in a getaway car. Reports late this evening say that San Ignacio police have one person detained in connection with this robbery. Ok, squeeze that man ….. until he talks, or wait till he (the detained) shoots another policeman !!! Seems that things getting tougher, even policemen are being shot!!! The wolves know it is easy to get off the hooks because we have no laws , too much politics mixed up with the laws !!! PM, the youth in Cayo want free money too, how many should they rob or kill before the program will be extended to Cayo? FRIGGIN NONSENCE THAT THIS BWAY THEM FEEL LIKE THE RULE THIS TOWN. SUCKERS DIRECT IN THEIR EYES. FRIGGIN MOTHERS TEACH UNO PICKEY TO WORK FOR WHAT THEY WANT , DAH THESE SAME BLOODY MOTHERS ENCOURAGE THESE YOUNG BWAYS TO ROB AND COMMIT CRIME. these LAZY Nuts should be shot upon sight; no trial required. Justice is in our hands, not in the judicial sustem.